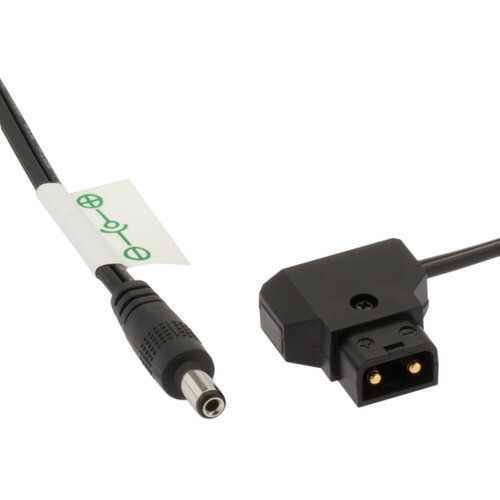 With the Watson Pro D-Tap to 2.1mm Barrel Cable, you can connect a video monitor, light, or other accessory with a 2.1mm barrel connector to a D-tap power source. Ensure that your equipment with this connection can accept an unregulated input for proper operation. Box Dimensions (LxWxH) 5.15 x 3.95 x 1.55"